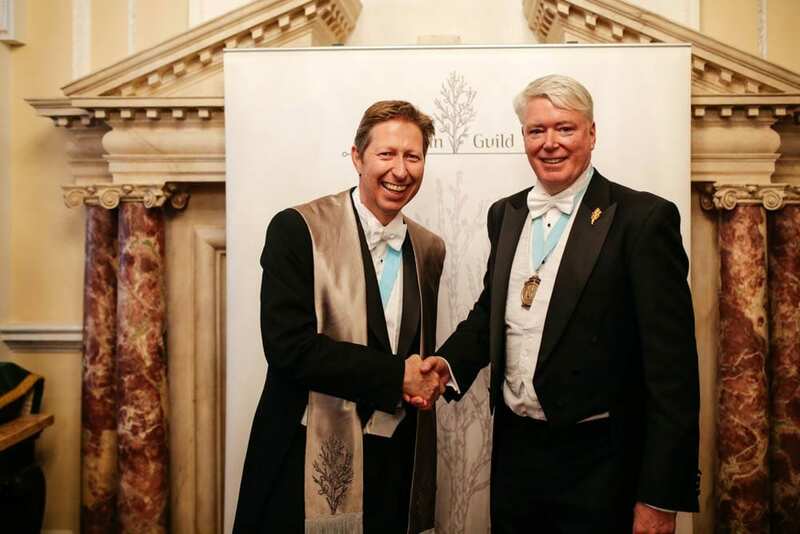 With 26 new members also taking their oath, membership of The Gin Guild continues to grow and is now almost 250 members, who also represent many more in their respective gin brands. Currently drawn from over 20 different countries across five continents, the international membership illustrates the global renaissance of gin. 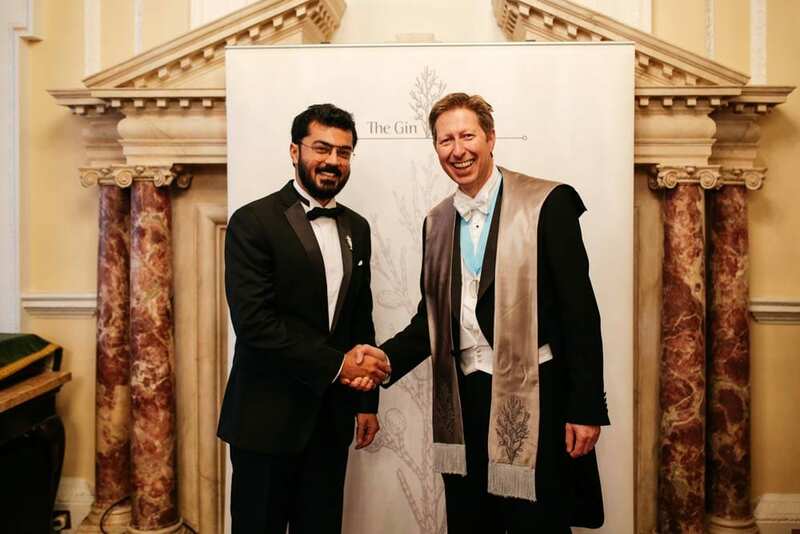 Among the new members was the Guild’s first member from India, Anand Virmani, who launched his first brand of London Dry Gin in India this year. He will soon also be launching a typically Indian gin made with Himalayan Juniper and other locally-sourced botanicals. The installation also included members from Kyoto Distillery in Japan, Helsinki Distillery in Finland and US distillery Golden Moon. The current gin renaissance is remarkable, and I believe it is here for the long term. We have a role to make that happen, with our members creating excitement and enthusiasm for the category, and building their brands around the world with real passion. Mr Riley said: “The Gin Guild has enjoyed remarkable success and established a strong profile since its incorporation in 2012. It is a unique organisation in which networking, information sharing and expertise form the key building blocks. 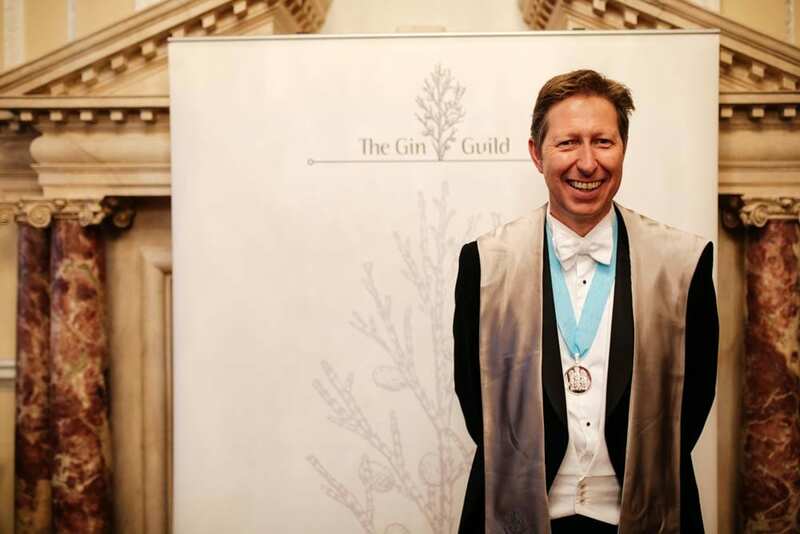 The Guild’s next installation takes place on 8 May 2018 at the Gin Industry Annual Dinner, which is followed by the annual Ginposium seminar on 7 June.